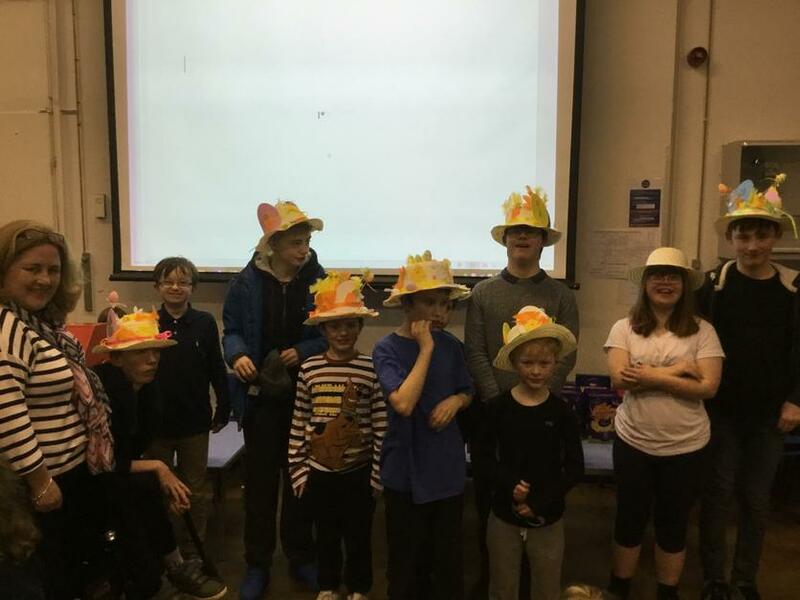 On the evening of Thursday, 15th March our Key Stage 3 pupils and staff held Oakley's first ever "Easter Eggstravaganza". 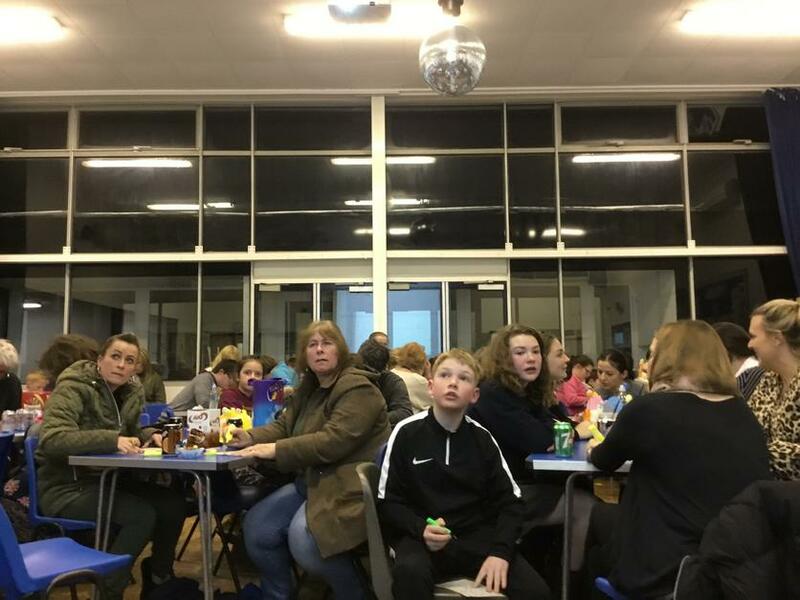 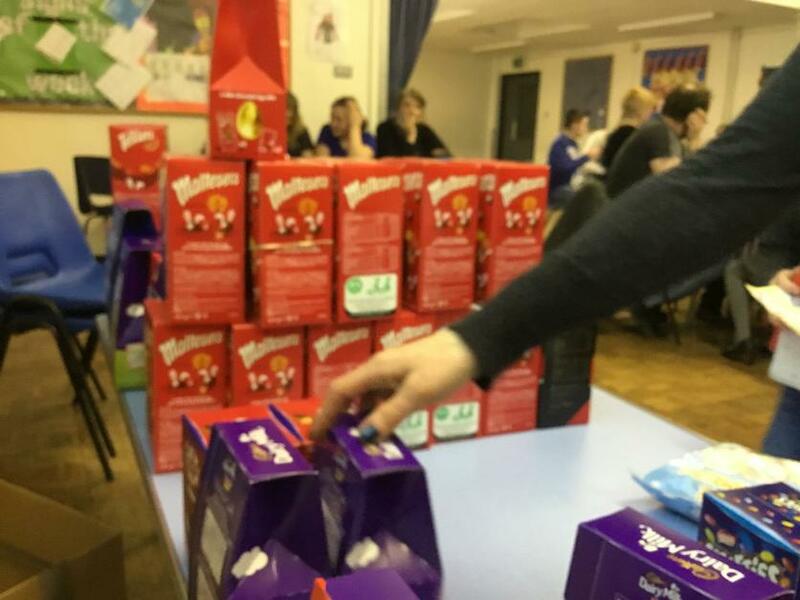 The Dining Hall on the Tunbridge Wells site was full to capacity with pupils, parents, carers and their friends and family, all playing bingo to win an Easter Egg (or two!) 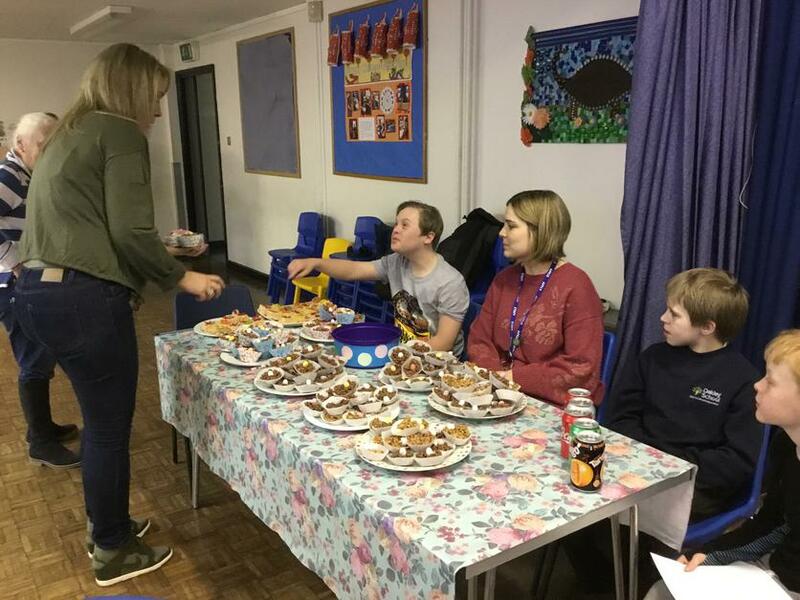 Everyone had a lovely evening, making Easter bonnets, buying and eating cakes made by pupils and staff, as well as playing bingo with our pupils calling the numbers, it was a great success. 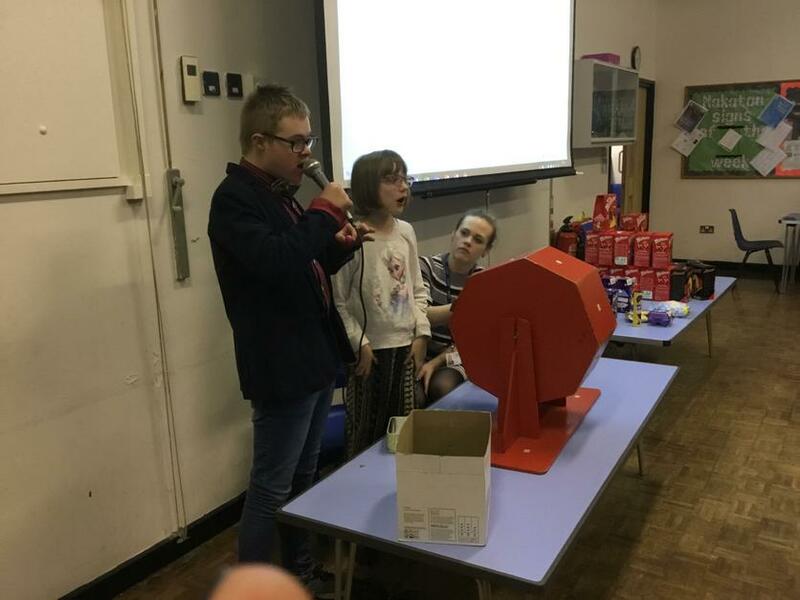 Well done to everyone who helped organise and the run the event and to all our families who supported what we hope will become an annual event.